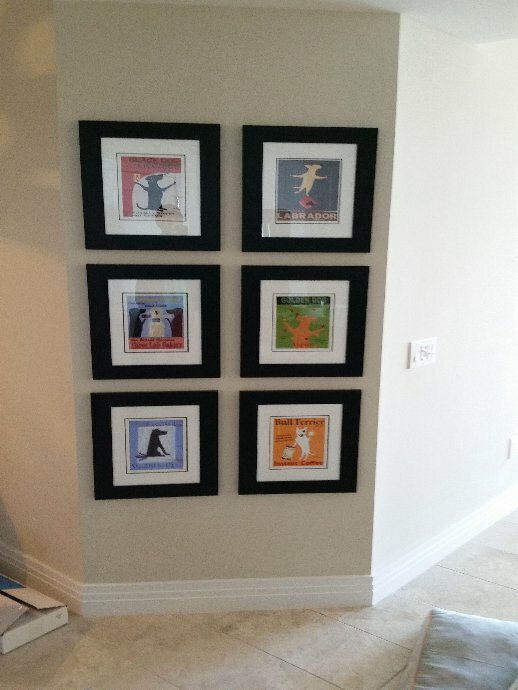 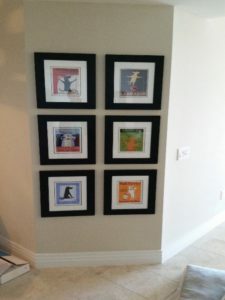 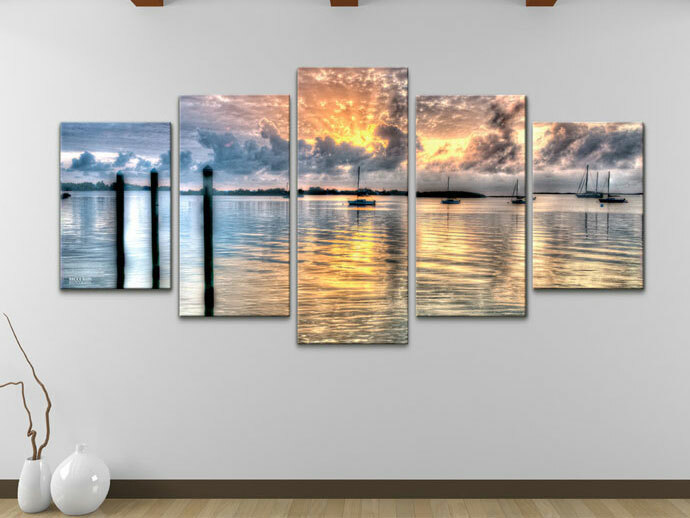 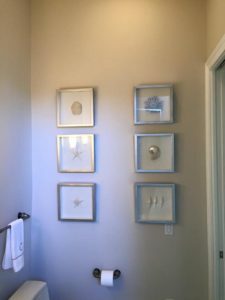 When it comes to your art and pictures our experienced installers at Suncoast Installs will take great care to ensure that your art installation is secure and exactly where you want it. 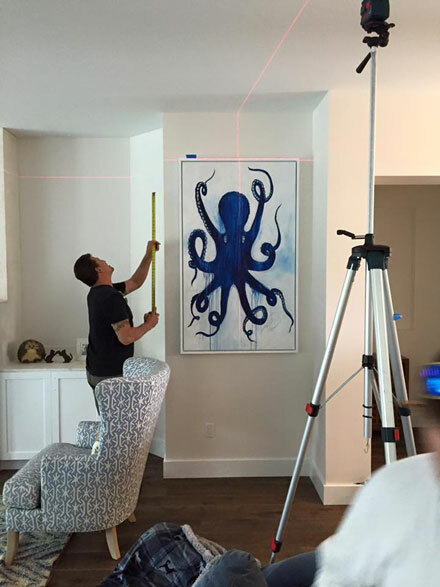 From the moment you hire Suncoast Installs for your art installation project our installer begins planning a mounting strategy that ensures your satisfaction. 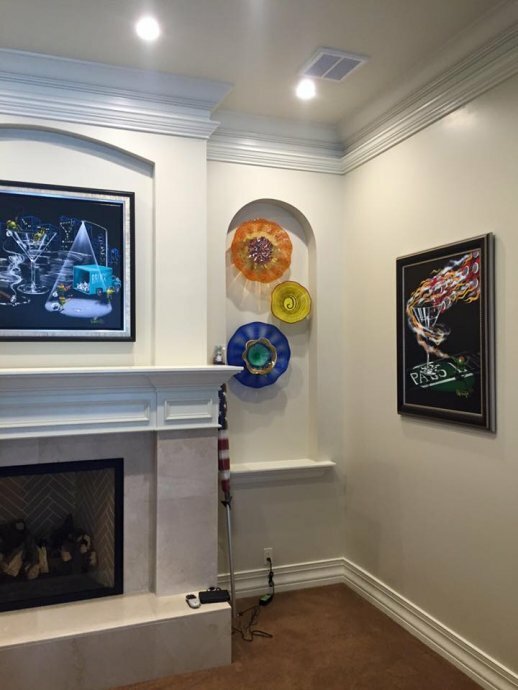 On the day of your art install, your artwork installer will be on-time and prepared to begin your installation. 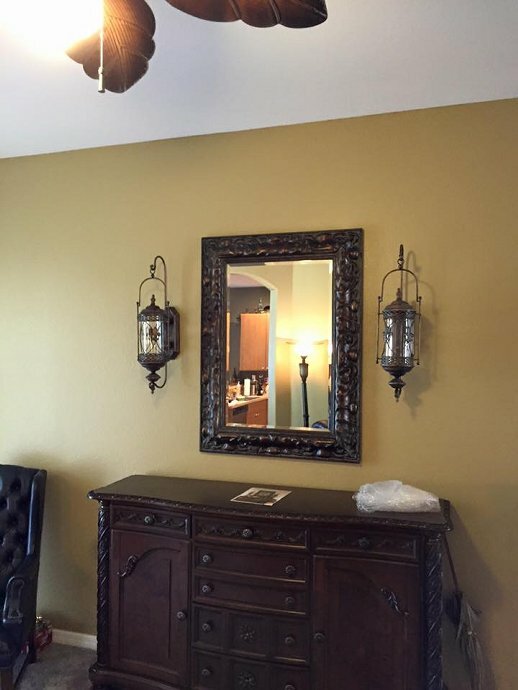 Our efficiency ensures that your time is not wasted. 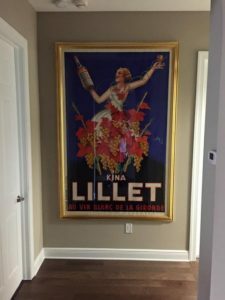 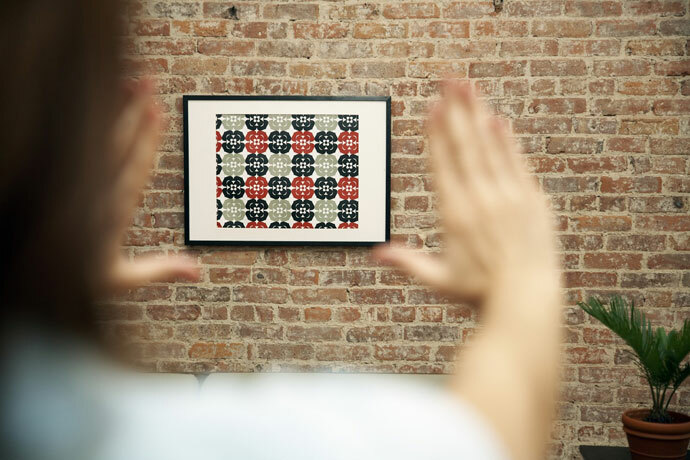 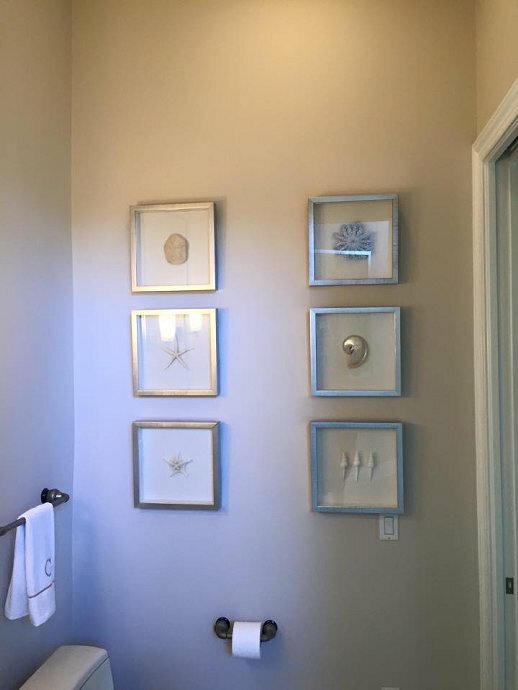 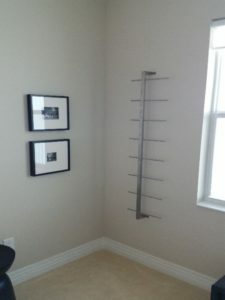 We utilize the latest equipment, techniques, training and hardware to guarantee that your art installation or picture hanging job is done right the first time. 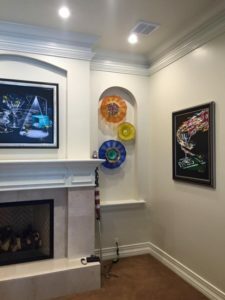 When you schedule an art installation or picture hanging job with Suncoast Installs, you can be confident that your art installer is a specialist, not a handyman. 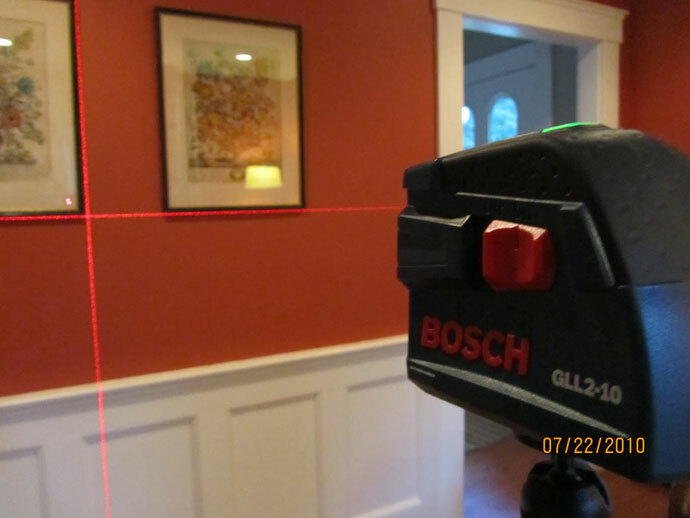 That means that the installer in your home doing your install will be trained, courteous and take special care to ensure your satisfaction.